2. 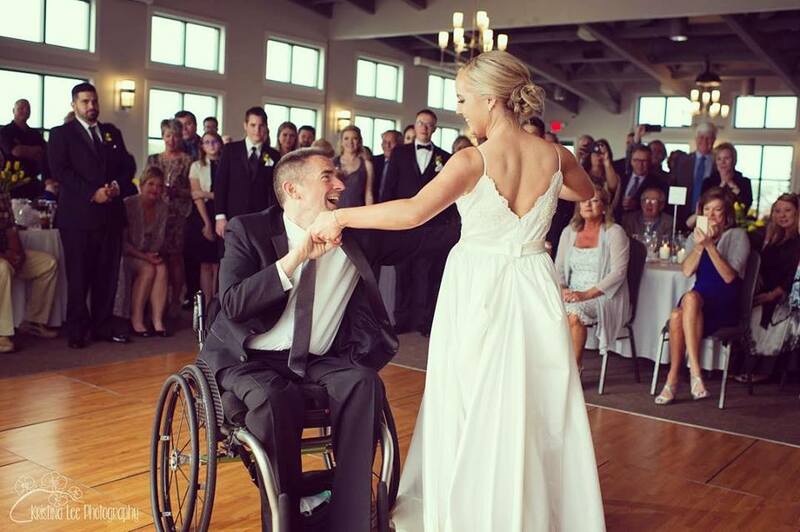 The person with the disability must be the spouse, father of the bride or mother of the groom to qualify. Deadline to submit entry is March 20, 2019.